It’s nice to know that, over in Slovakia, their equivalent of the Ordnance Survey and the Land Registry cares about calling our country by the correct name – in fact, they care about it more than we do. Bratislava’s Geodesy, Cartography and Cadastre Authority has jurisdiction over a certain law passed in 1995, two years after The Slovak Republic, to use its full name, separated from Czechia (see http://www.dancingwiththegatekeepers.com/2017/01/paradise-on-earth-it-is-to-see.html for more details). In the last week, the Authority announced it would start enforcing fines of up to £6,000 if Slovak newspapers and other media kept referring to the UK as “Britain,” instead of the correct “United Kingdom of Great Britain and Northern Ireland,” although the shorter “United Kingdom” is still OK. It is not a law that has really been enforced previously, but the Authority wishes to raise awareness of referring to their neighbours correctly, even though a spokesperson for the British Embassy in Bratislava said they would, if required, change their official logo to comply. Because “Brexit” is the reason for mentioning Britain at all right now, it’s an understandable “mistake” to make. As a name, “Britain” only refers to the island on which England, Wales and Scotland stands – calling it “Great Britain” was to distinguish it from “lesser Britain,” as in the French region of Brittany, a necessity when both areas had the same ruler. 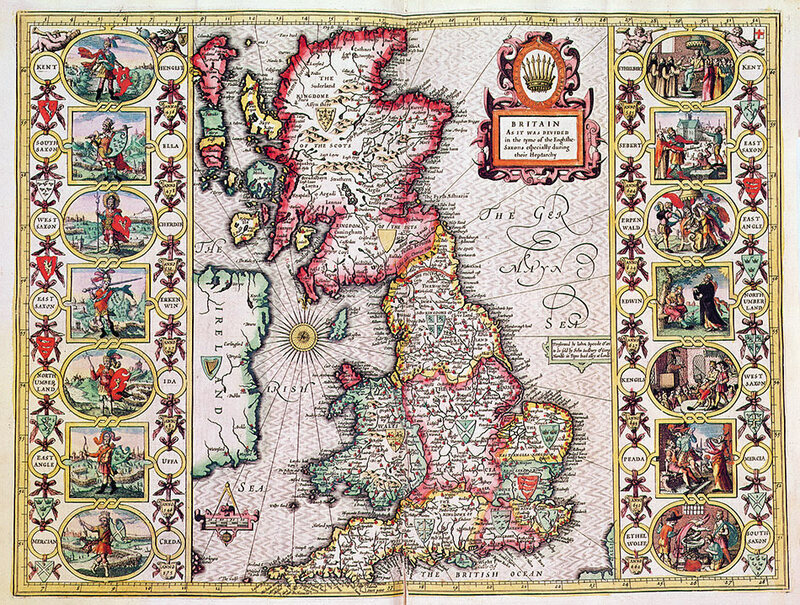 The “Kingdom of Great Britain” came when King James VI of Scotland became James I of England, but while the original “Kingdom of Scotland” was exactly that, the “Kingdom of England” made no reference to Wales. The reference to a “United Kingdom” only came once Ireland became part of the union, and was retained after the Irish Free State was formed. 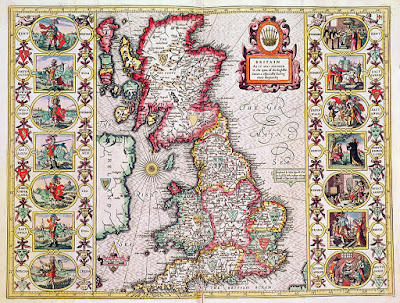 It took three hundred years for the UK to amass one of the longest country names in the world, one that we don’t expect everyone to use all the time, because we have a choice of shorter ones. We are “British,” rather than “Kingdominians,” and we know we are not slighting Northern Ireland when we support Team GB in the Olympic Games. The one name I don’t think you can get away with, however, is using “England” to mean the entire UK. The “Oxford History of England” series of books has never been renamed since its introduction 1934, although the use of the name varies within each volume. A.J.P. 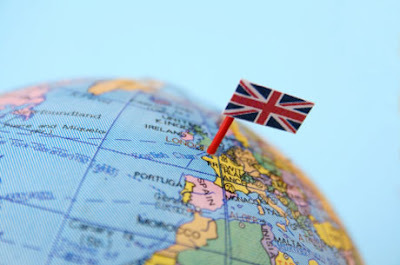 Taylor, the writer of the 1914-45 portion, explained that “England” was still used the way we might use “Britain” now, referring to England and Wales, Great Britain, the UK, or even the British Empire. However, I have never heard anyone use “Britain” to refer to the Commonwealth, as that would sound too much like we are hanging on to an empire. The nationalist jet stream on which “Brexit” rides means we run the risk of changing our name again, if Scotland were to leave the UK. However, there will always be a Britain, unless they dig a canal along Hadrian’s Wall.